The Renthal Gen2 Intellilever clutch perch assembly is a complete replacement kit for any cable operated Motocross bike. The kit includes the revolutionary Gen2 Intellilever plus the works perch which features a oversize on the fly adjustment wheel to easily obtain the perfect clutch feel while out on the track. 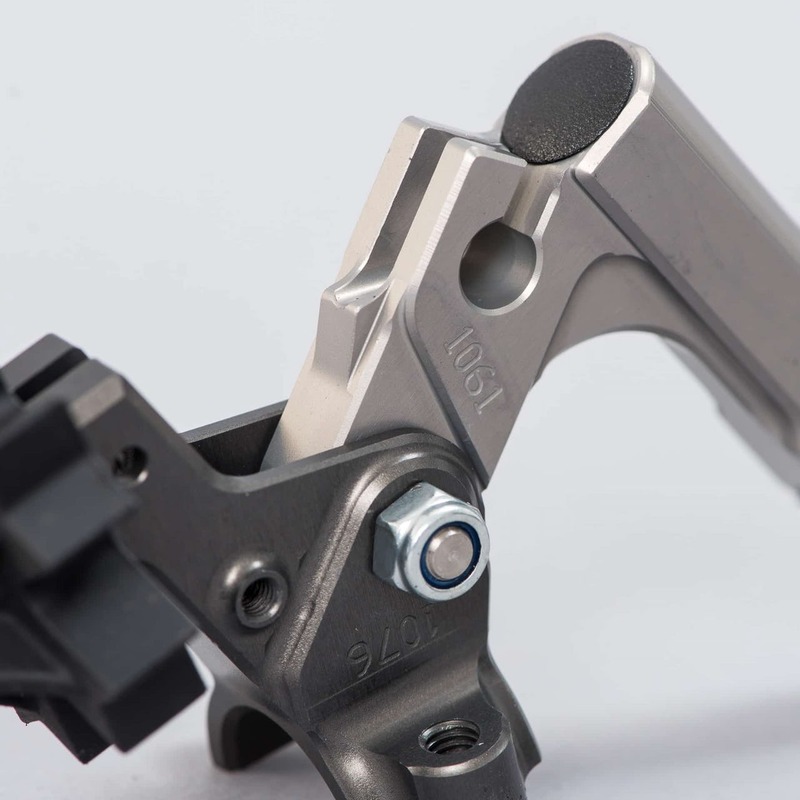 The revolutionary design of the Gen2 Intellilever allows the lever to dislocate during a crash, then easily pop back into place, making bent or broken levers a thing of the past. 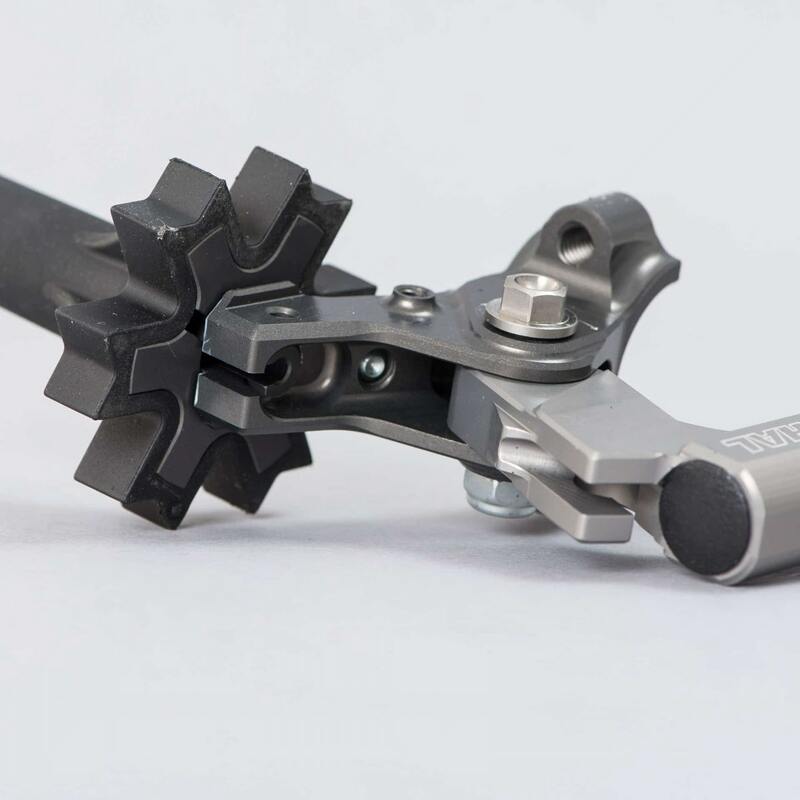 The design allows the lever blade to rotate in any direction, not just up and down or forward like most other unbreakable levers on the market. 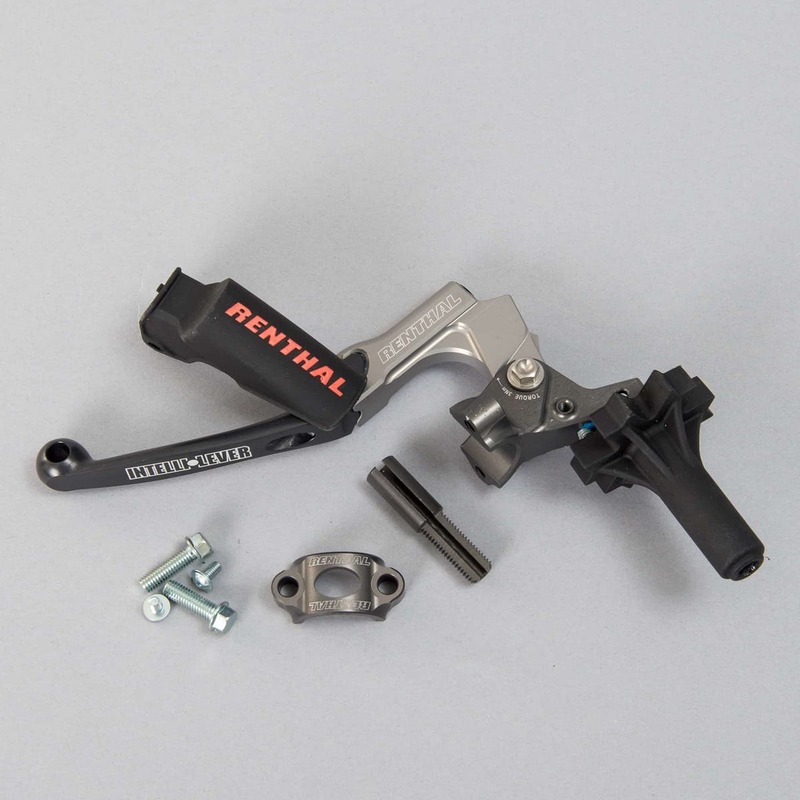 Improvements to rider ergonomics, finish, fit, feel and function are all part of the Renthal Gen2 Intellilever Assembly.